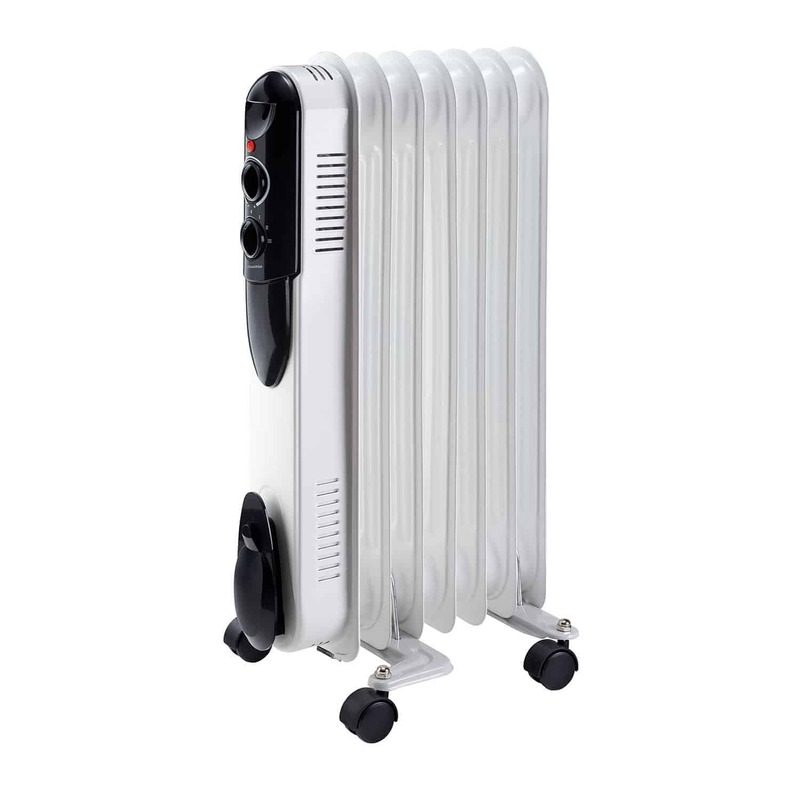 Hey Buddy!, I found this information for you: "7 Fin Oil Heater". Here is the website link: https://www.pineware.co.za/product/7-fin-oil-heater/. Thank you.